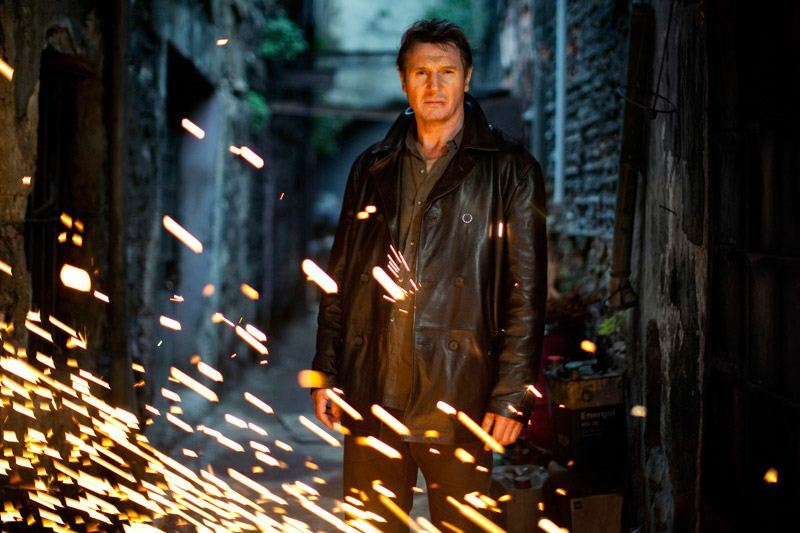 Bryan Mills (Liam Neeson), the retired CIA agent, stopped at nothing to save his daughter Kim from Albanian kidnappers. 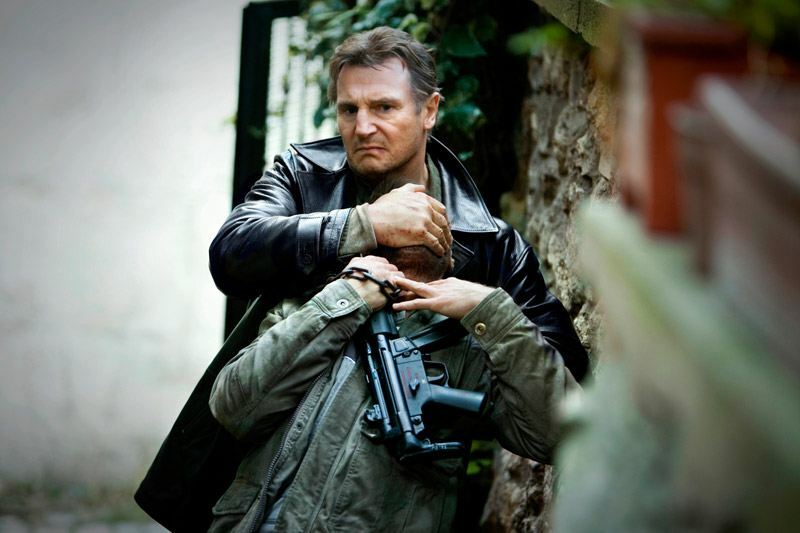 The father of one of the kidnappers has sworn revenge and takes Bryan and his wife (Famke Janssen) hostage during their family vacation in Istanbul. Bryan enlists his daughter (Maggie Grace) to help them escape.